The Law Office of Kathleen A. Keaveney, LLC has represented banks and lenders. 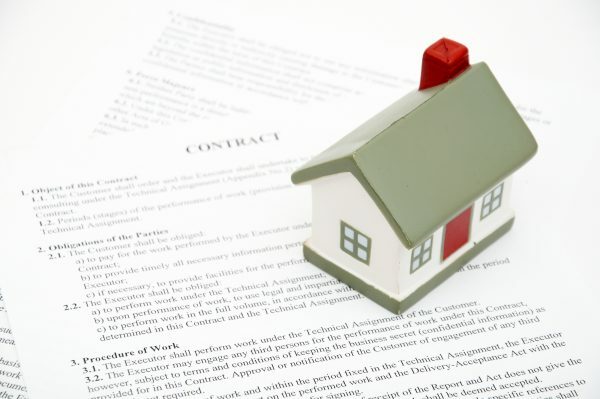 Mortgage law is extremely complex and requires an in-depth knowledge of lending, lien priority, foreclosure, and the overlapping contractual and statutory nuances. As most lenders know, it is critical that you are represented by an experienced mortgage law attorney throughout the closing process or in the event of default. At The Law Office of Kathleen A. Keaveney, LLC, we are experienced in handling transactions on behalf of mortgage lenders. As a creditor, your investments are at stake. We can help you take preventative measures to protect your rights and your future interest in real estate property. We are experienced in working on behalf of lenders to obtain title examinations, lien certificates, and title insurance, and will ensure that your liens are properly recorded. As a lender, you want to be certain that steps are taken throughout the purchase process to protect your rights. Our firm is experienced in handling the tasks associated with mortgage lender representation in real estate purchase and sale transactions. Whether we are investigating the quality of title, drafting documents, or recording a lien, The Law Office of Kathleen A. Keaveney, LLC can assist you.